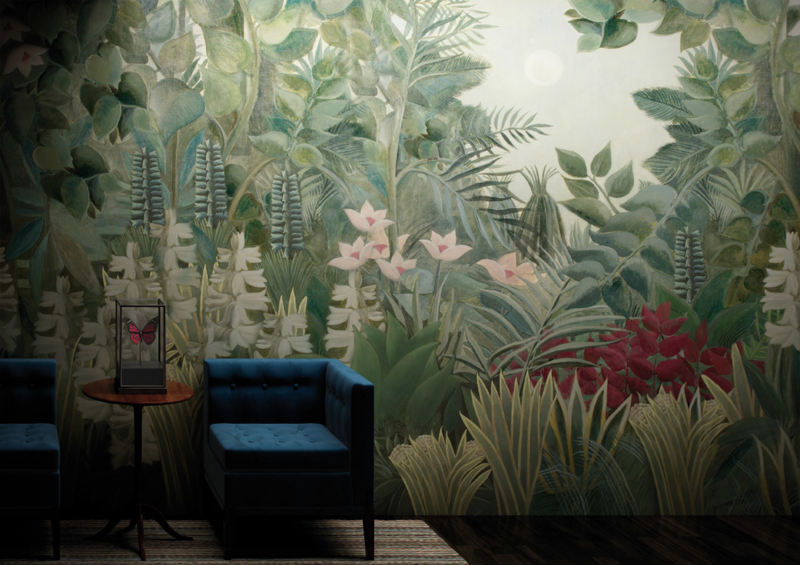 Wallpaper is a fantastic tool that is full of style and can lend a room a huge visual punch. Incorporate these little bundles of elegance into your room by picking the best one for you. Gone are the days when the only way to accentuate the appearance of the room was to paint the walls in bright and eclectic shades. Now there are many options to enhance the walls of your room. 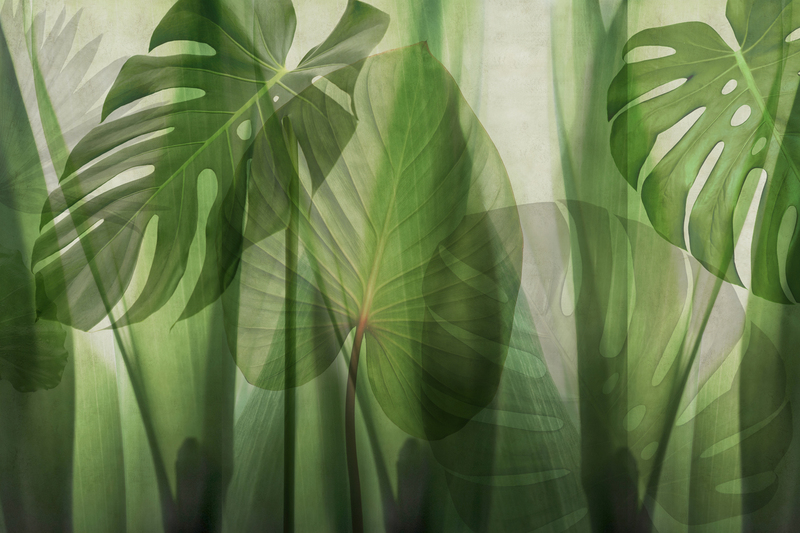 It`s time to make wallpapers your best friend as they come in stunning designs and shades. They can be used in different ways as they come in gamut of colors, styles textures and prints to suit the interiors of every home. Although it is the trendiest way of styling your home décor, millions of designs can send you for a loop. A person with no amount of knowledge can get confused and end up buying something that will not blend with the existing interiors. It`s much easier to perk up your walls and add a bit of whimsy to a home by using a wallpaper in bright shade. Wallpaper looks versatile and a brilliant hack to transform the space instantly. This short and complete guide will help you how to choose the right one for your house. 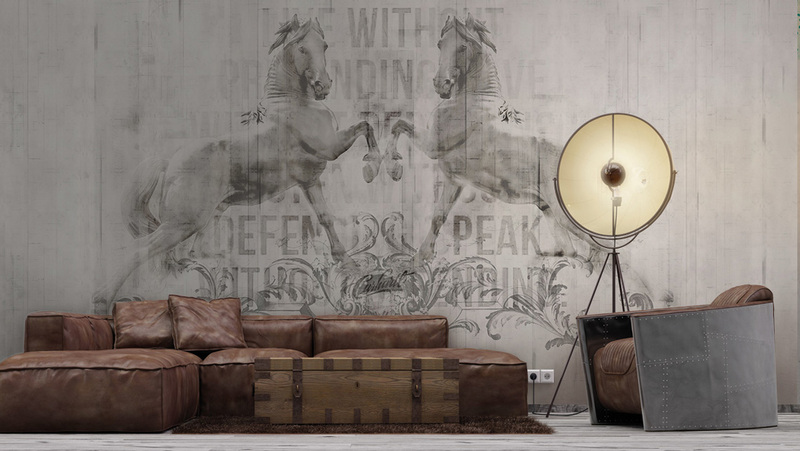 From the walls to ceilings, everything must convey the message loud and clear! 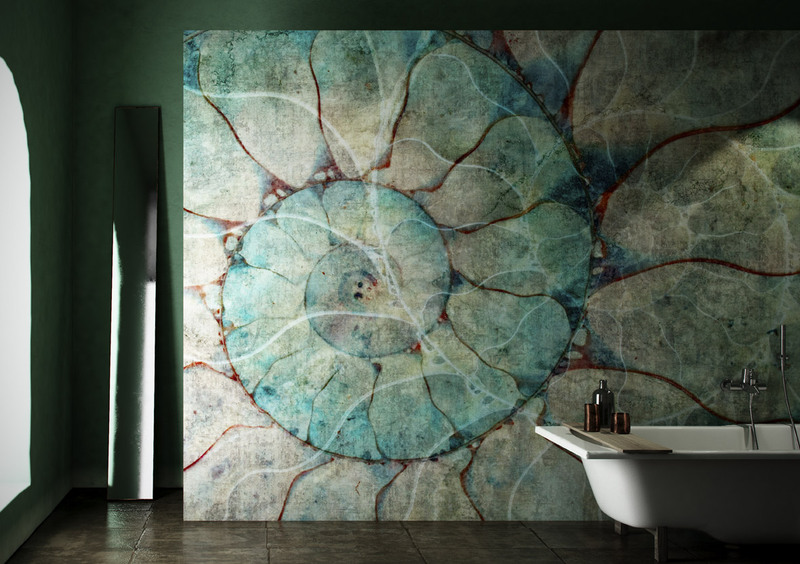 Whether it is a living room, bedroom, dining room, bathroom or hallway, the wall covering must reflect your personality. Homeowners who like colors and arts in eye popping colors can surely select wallpapers in bold prints. These designs catch the eye but sooner or later they will become dated and soon the buyers will remorse their decision. Subtle designs in pastel shades have more staying power as they are less likely to clash with the interiors. 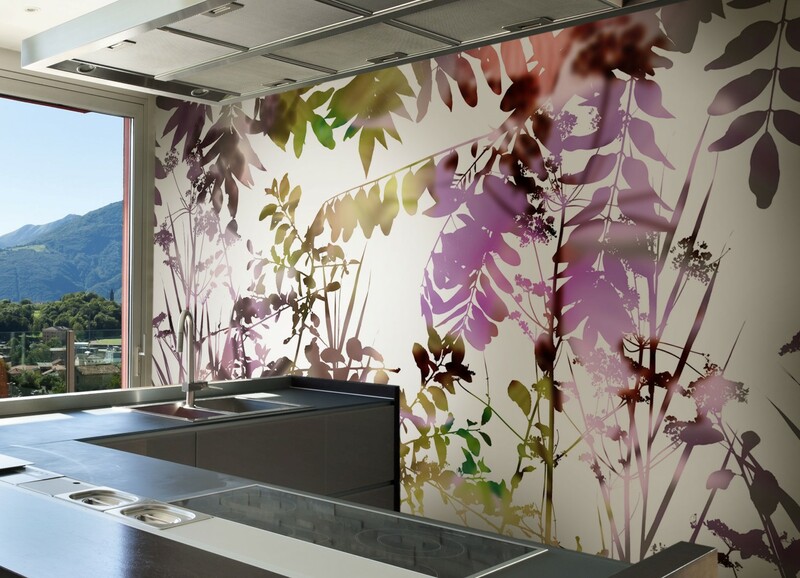 Wallpapers in light tints and appealing designs blend effortlessly with the existing interiors or furniture. Small patterns are difficult to install, thus it is advisable to be little careful when selecting one. 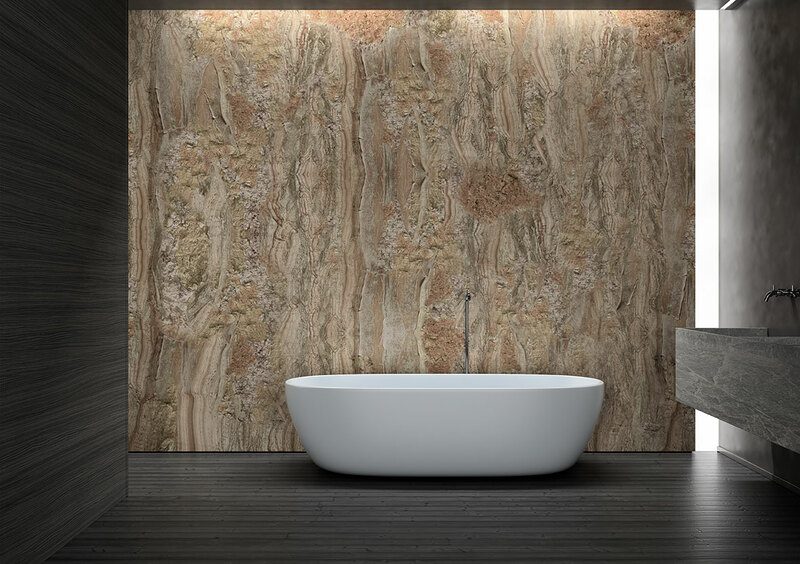 If you want to infuse a formal look, then a smooth and flat wallpaper design offers a more refined look. They work best and look excellent in the entryway or dining room. Use a wall liner for a more polished wall as it will provide a smooth surface for your wallpaper. Choosing a right material is as vital as selecting a right design for your room. There are various types of wallpapers that are available in the market. Vinyl coated wallpaper can be cleaned with soapy water. It has a paper backing and paper surface, which at the time of installation is sealed with a liquid vinyl. If you are purchasing for kitchen and bathroom, solid vinyl wallpaper wins the race as they are completely waterproof. There are other types of wallpapers like foiled and flocked, which can make your walls look gorgeous with the right application. They are little expensive than vinyl one but look great. The trickiest part of selecting wallpaper is the style. When you are done with that the rest of the road is easier to walk. Taking the right measurement of the area would give you the exact idea of how much you should purchase. The following basic formula will help you take the precise measurement if you do not want professional help. Multiply the height by the width of each wall in feet, after measuring the wall. Add all wall measurements to get the total area in square foot. Subtract all the doors and windows. Horizontal stripes will widen a room and will make the ceilings look shorter. Pick vertical stripes if you want to make your ceilings appear taller. To make your room look more spacious, pick something in lighter shade. 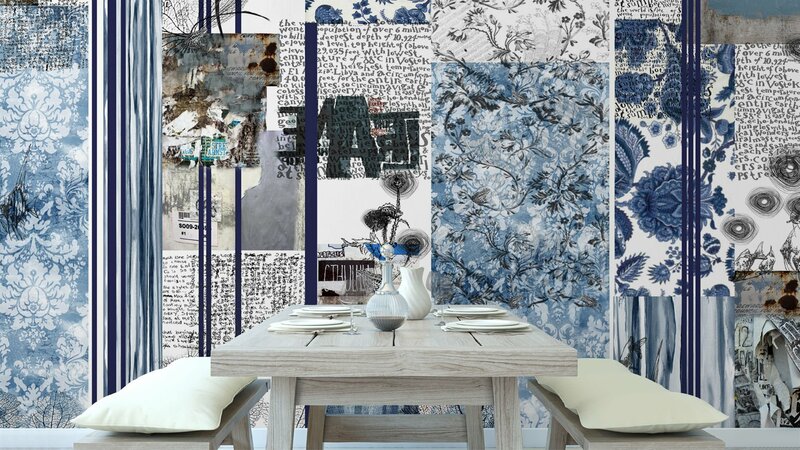 Large wallpapers make rooms look smaller and therefore are best suited for just one wall in a large room.